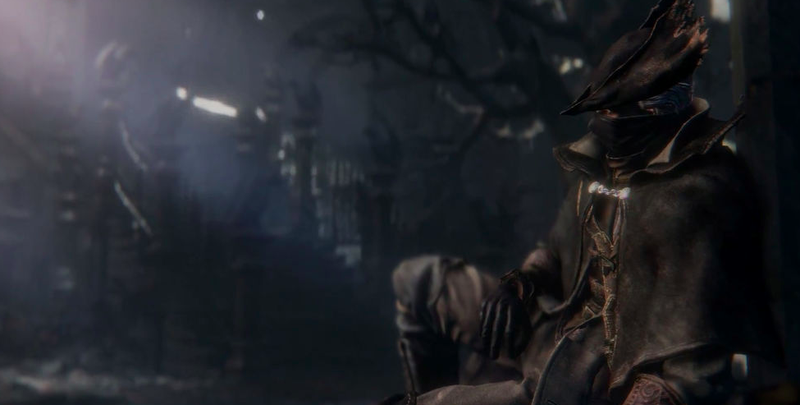 Bloodborne’s biggest flaw has now been fixed thanks to a new patch. Instead of suffering through 45+ second load times, now you can enjoy 10-15 second load times. Think of all the deaths you can fit into every session now! It’s not clear to me if it only shows you items you carry, or any item at all. The latter could be a spoiler! Either way, these loading screens are certainly more interesting than just looking at the title over and over again. This Will resolve matchmaking issues related to Suspend / Resume.